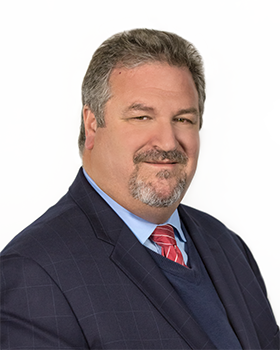 Dr. Staricco primarily practices at McLaren Macomb and he serves as CMO of McLaren Macomb Hospital, Medical Director of Critical Care and Respiratory Services, and Coordinator of Quality Improvement for the Cancer Committee. He is also Program Director of Respiratory Care at Select Specialty Hospital, Macomb. Dr. Staricco received his medical degree from Wayne State University School of Medicine and completed his internship and residency at Ascension St. John Hospital. He completed his Pulmonary and Critical Care fellowship at Henry Ford Hospital in Detroit. Dr. Staricco joined PCCA in 1997 and is currently seeing patients in the outpatient setting at our Shelby Township and Saint Clair Shores locations.